If you're looking for strength, look no further than Toyota. These vehicles provide you with the power you need for long hauls and tough jobs. Trust Toyota to help you get the tough jobs done right. 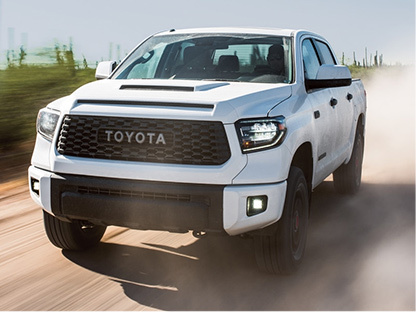 These are three of the strongest vehicles out of the current Toyota lineup, but we'd like to showcase a few of their most noteworthy features below. With an engine this powerful, you can get almost any job done. All three of these vehicles have this engine as an option, and if you plan on towing or hauling, it’s worth it. This feature allows your vehicle to hold lower gears for longer, keeping your Tundra or Sequoia from searching for the right gear. For maximum traction in adverse weather and over rough terrain, you can trust the available four-wheel drive systems in the Sequoia and Tundra. 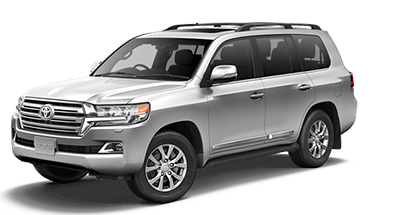 It even comes standard with the Land Cruiser. 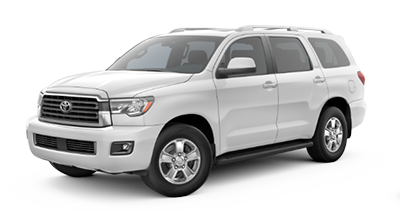 When your Tundra or Sequoia can recognize trailer sway, this feature allows it to apply brake pressure to maintain stability. 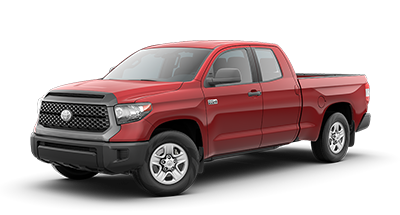 At Toyota of Fort Worth, we want to make sure that you're happy with your truck or SUV's strength. If not, come and test drive any of the strong and capable Toyota vehicles outlined above. 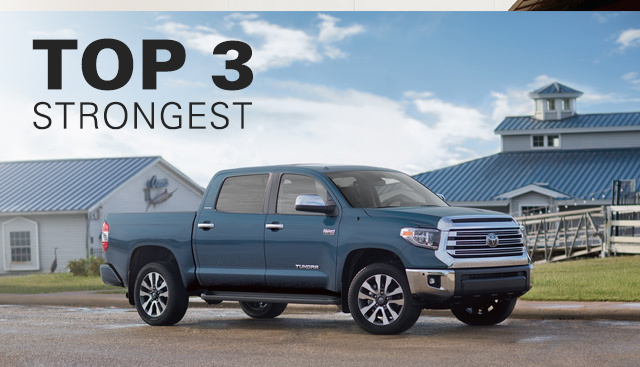 The 2018 Toyota Tundra, Sequoia and Land Cruiser made it onto this list because of their strong engines, towing capacities and intelligent technologies that aid them when they're on the job. Whatever you're towing or hauling, these vehicles won't let you down. Check them out at our dealership today. If you’re interested in becoming the proud owner of one of these vehicles, contact us directly, or stop by our dealership at 9001 Camp Bowie West, Fort Worth, TX 76116. We look forward to serving our customers near Arlington, Burleson, Weatherford and Keller. *Trailer-Sway Control (TSC) is an electronic system designed to help the driver maintain vehicle control under adverse conditions. It is not a substitute for safe driving practices. Factors including speed, road conditions, weather and driver steering input can all affect whether TSC will be effective in preventing a loss of control. See Owner’s Manual for additional limitations and details.